YARTS — a shuttle service that offers transfers to Yosemite from nearby communities — recently announced their free service days for 2019. No fares will be collected on these days, some of which are also national park fee-free days. YARTS has four routes that service Yosemite National Park. The Highway 140 shuttle runs from Merced to the park, with stops in Cathey’s Valley, Mariposa and Midpines. The Highway 41 shuttle services the Fresno area, and calls on Coarsegold, Oakhurst and Fish Camp. The Mammoth Lakes shuttle travels along Highway 395, and stops at the June Lake Loop and in Lee Vining before it enters the park. And last, but not least, the Highway 120 shuttle begins in Sonora and travels along Highway 108 to Jamestown, before it connects to Highway 120, and heads east to Groveland, Buck Meadows and Rush Creek Lodge. All YARTS buses are wheelchair-accessible; however during the regular season wheelchair-users are advised to contact YARTS at least 48 hours in advance to insure an accessible spot on the bus. This is not true for the fee-free days where passengers are boarded on a first-come basis. For more information about YARTS, including stop locations, visit yarts.com. 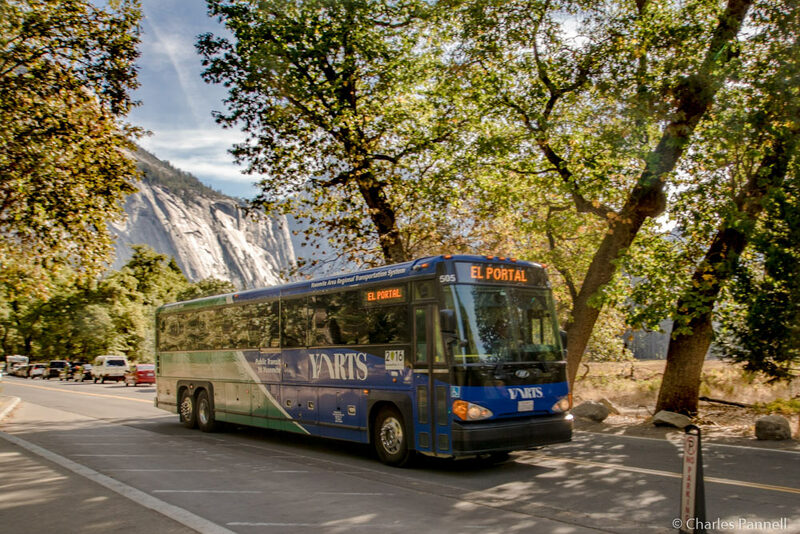 Get there early and enjoy a free ride to Yosemite National Park on YARTS free service days.